Listeners to BBC Surrey, BBC Sussex, BBC Radio Humberside, Radio Kent, Radio Lincolnshire, Radio Nottingham, BBC Radio Wiltshire, BBC Radio Devon, Radio Lancashire and BBC Essex are being encouraged to retune to different frequencies to continue to hear their local BBC station. 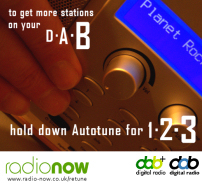 Mediumwave frequencies (also referred to as AM frequencies) are being discontinued in many areas, as a cost-saving exercise by the BBC, with broadcasts available on FM and DAB digital radio as an alternative. The MW/AM radio transmitters are being powered down as good FM or digital radio coverage is also available in the broadcast areas. The switch-offs followed a recent trial by the BBC to determine the effect of closing a handful of transmitters on mediumwave. Taken together, the audience feedback and the coverage data have informed the BBC which medium wave transmitters are unlikely to be value for money in the longer term. 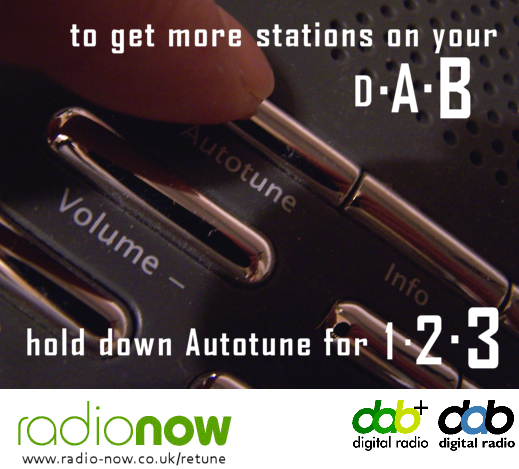 What if I don't have a DAB digital radio but I want to listen to these stations on DAB rather than FM? Can I listen to my local BBC radio station on Freeview? Have a look at our Freeview radio channel guide for channel information for your local and regional BBC radio stations.